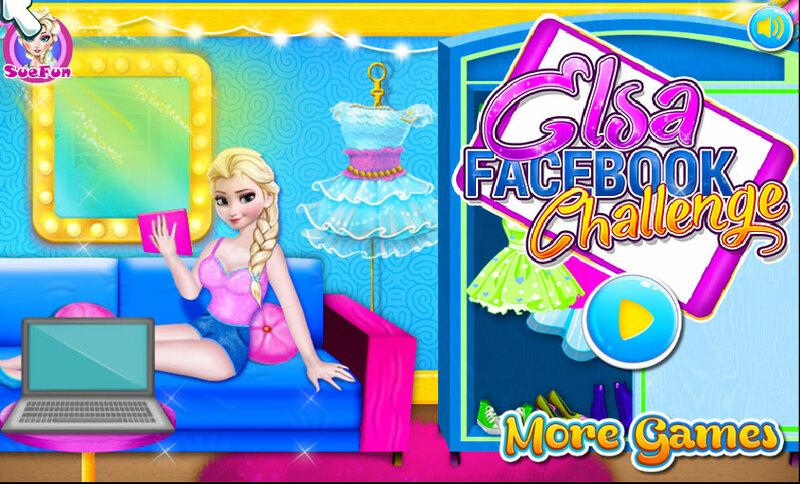 Cute game about the Disney princesses who communicate on Facebook and talk about where they are able to do today. Princess Rapunzel asks Ariel, Elsa and Anna different issues based on which it will offer as would like to spend the evening with your best girlfriends - the princesses of Disney. Try this game. Choose close to you answers. Use the mouse to choose the answers to the questions that appear at the top. At the end of the game Rapunzel will suggest my girlfriends its decision about where the cheerful company will go to rest. Played: 64224. Added: 28-04-2016, 11:46. Elsa Facebook Challenge quizz game.